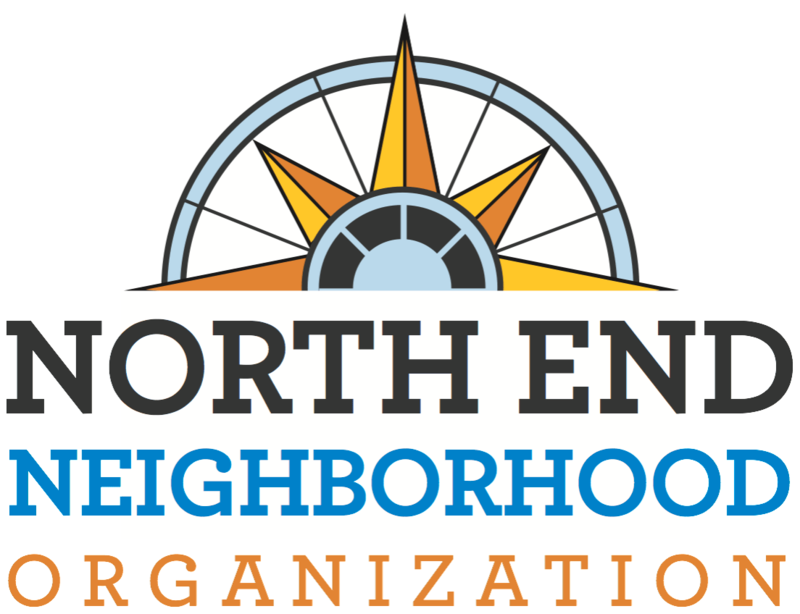 The North End Development Team (NEDT) is an organized group of residents, business representatives, community groups and city officials committed to improving the North End/Rice Street neighborhood through identifying and supporting economic and housing development opportunities for the area. Since 2013, NEDT has secured and distributed funding to North End businesses for their capital improvements. In 2017, NEDT worked to reach agreement between stakeholders about the future of Rice Street, resulting in a memo endorsed by NEDT, NENO, and the North End Business Association (NEBA).